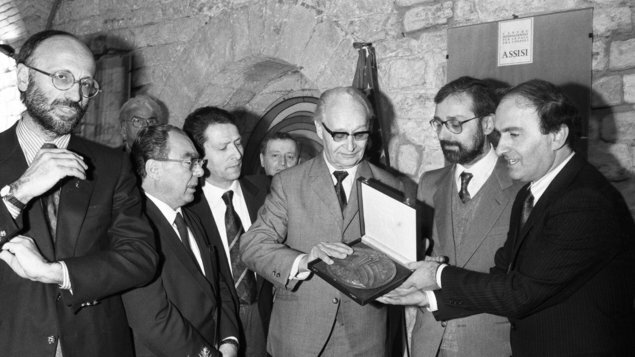 Trigon production in cooperation with the RTVS made a documentary film which follows the events connected with giving away the doctorate “honoris causa” prize by the University of Bologna in 1988 and Dubček’s trip to Italy, who was going to take it over in person. The perspective is not on Dubček himself but on the machinery of Czechoslovak power organs which were deciding in the past who is allowed to travel to the West. The documentary works with many archive materials, reports of tracking and monitoring.